INVESTMENT, BUILDER, ALERT. GREAT OPPORTUNITY TO OWN A COMPLETELY APPROVED AND PLATED SUB. 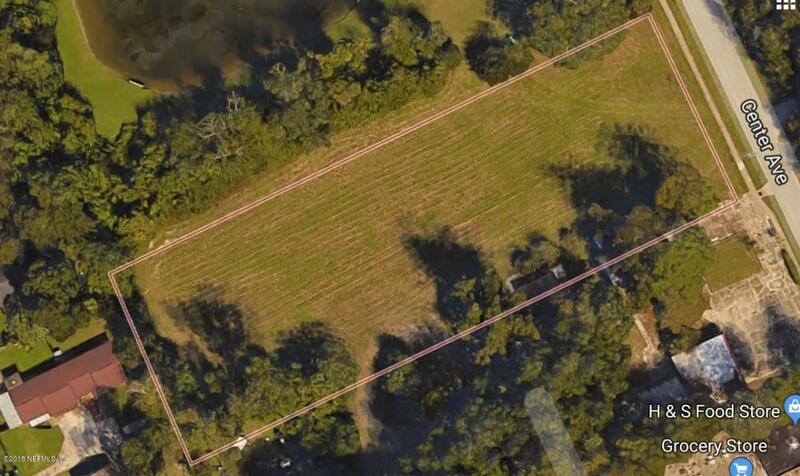 WITH 8 LOTS SOME OF WHICH ARE LAKE FRONT WITH AN AVERAGE LOT SIZE OF 80X100. OWNER HAS ALREADY CLEARED AND FILLED THE LAND. DON'T LET THIS OPPORTUNITY PASS YOU BY!